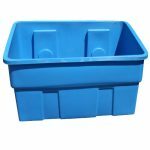 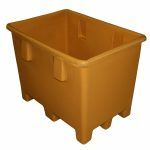 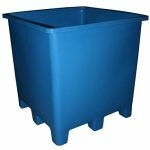 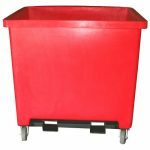 Since 1983, Unifuse has been molding superior heavy-duty polyethylene bins, totes, carts, tubs, dollies, floor trucks, conveyable containers and trays as well as reusable returnable packaging. 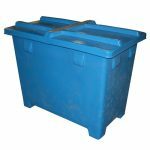 Whether the materials are wet, dry, powdered, liquids, or solids we have the solution for you. 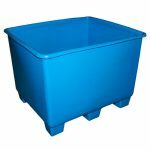 It is likely already available from over 2000 stock molds. 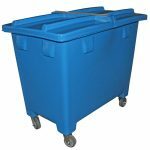 If we don’t have the perfect solution already available we will find, or design and build it for you. 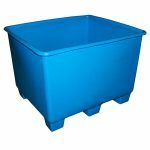 Vibrational molding enables us to be highly responsive, providing prototypes, modification, and production with short lead times. 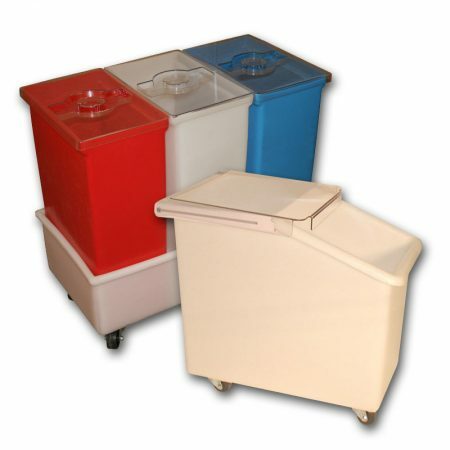 We mold with FDA approved resin, so our plastic is safe for food and potable water contact. 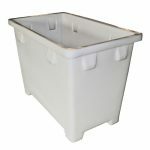 With the low-cost of Unifuse tooling, the ability to “modify on the fly,” the promise that we’ll make the perfect solution and the durability of polyethylene industrial duty manufacturing makes a Unifuse custom molded product your best value.